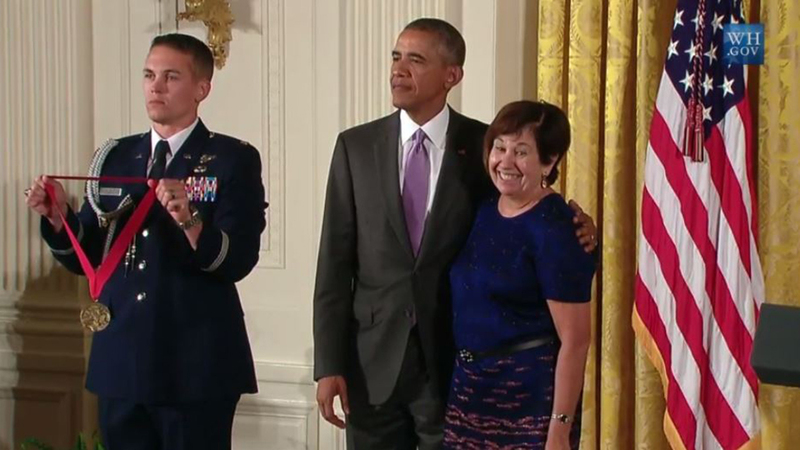 Vicki Ruiz, Distinguished Professor of history and Chicano/Latino studies, received the 2014 National Humanities Medal from President Barack Obama at the White House on Sept. 10, 2015. She is the first UCI recipient of the award. Ruiz was recognized for her pioneering work sharing the stories and histories of twentieth-century Latinas.